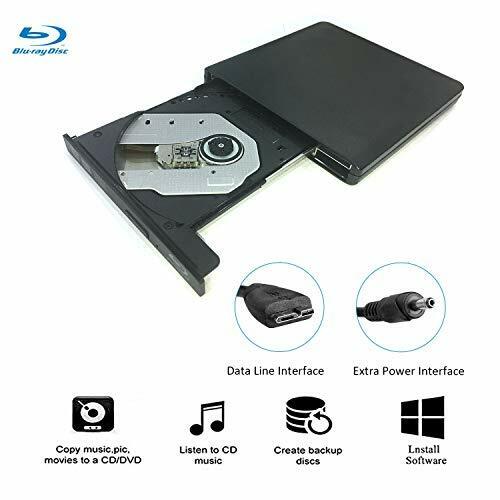 【High Quality】：The latest upgraded blu-ray disc drive, with a aluminum alloy shell and a more sophisticated internal mechanism.Through more rigorous testing, ensure more stable performance and longer service life than similar products. 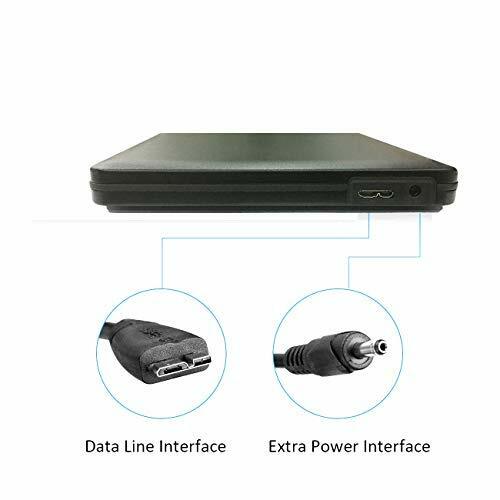 【USB3.0 transmission standard】: backward compatible with USB2.0/USB1.0, stable data transmission speed, up to a maximum of 5Gbps, which far faster than traditional USB2.0(480 Mbps).Stronger error-correcting ability. 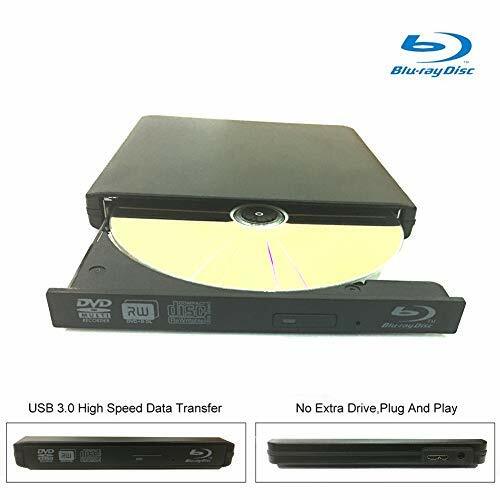 *Blu-Ray Discs,this USB 3.0 Blu-ray drive allowing you to read Blu-Ray, DVD, and CD discs,only write to common dvd ,cd.Not write to blu ray dvd. *Equipped with 2 USB ports, ensures enough power supply, please plug charging cable by DV 5V 1A or 2A plug, suggest that you can use mobilephone’s plug. *If it can’t read blu ray discs, please try to set the Blu-ray drive region to your country. 2. Please connect the drive to the USB interface of your computer.If you are using a desktop computer,Please connect the drive to the USB interface on the computer main board . 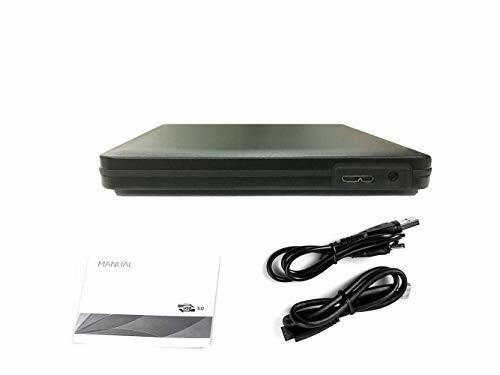 3.Please do not connect the drive to the USB extension cord or hubs, the drive may not recognize the drive program or can’t read the CD/DVD. 4.Please ensure the enough power supply of the product. 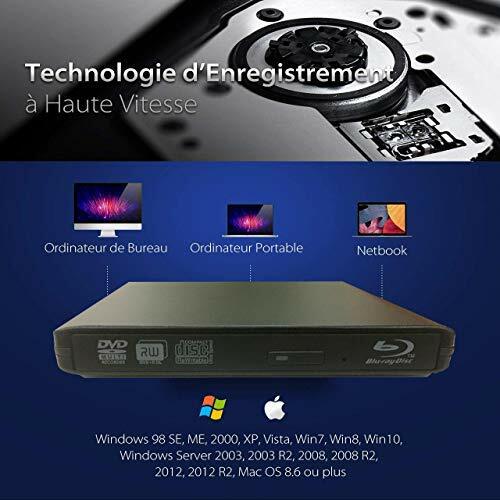 1：USB 3.0 CD/DVD Drive with the durable aluminium alloy pressure – resistant wear – resistant materials. 2：No external driver and power needed.Support plug and play. 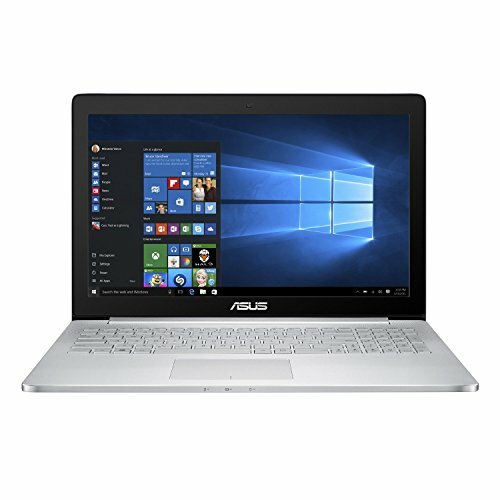 3：It features strong error-correcting ability,anti-shock and noise reduction technology. 4：It’s a good partner for your life, working, playing, teaching, parenting.